Nature doesn’t design trees to become lumber – but we do. Our line of Laminated Strand Lumber (LSL) is engineered for performance, consistency, and efficiency, allowing you to stop worrying about your material and focus on your job. By peeling apart fibre strand by strand, we’re able to piece it back together to optimize the structural properties of each piece of lumber. 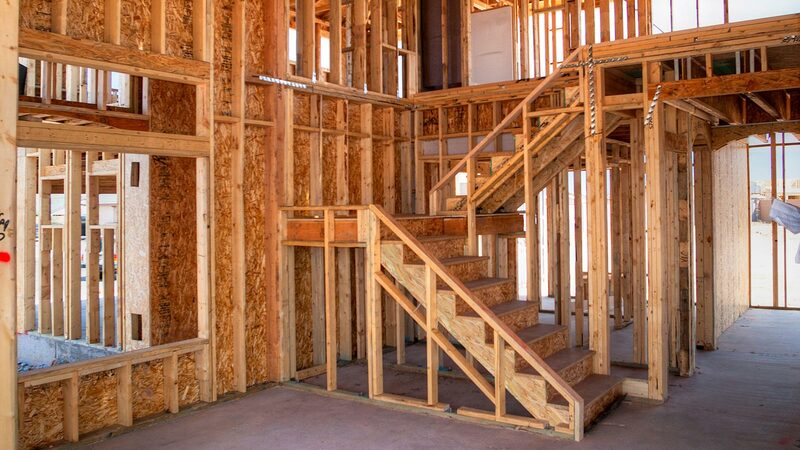 With complete control over the quality of each piece of lumber, we can provide a superior product to suit the unique needs and budgets of builders. Tolko’s line of LSL includes T-TEC LSL and Tolko LSL Industrials. Each product is designed to meet evolving design requirements and the demanding expectations of builders and manufacturers. 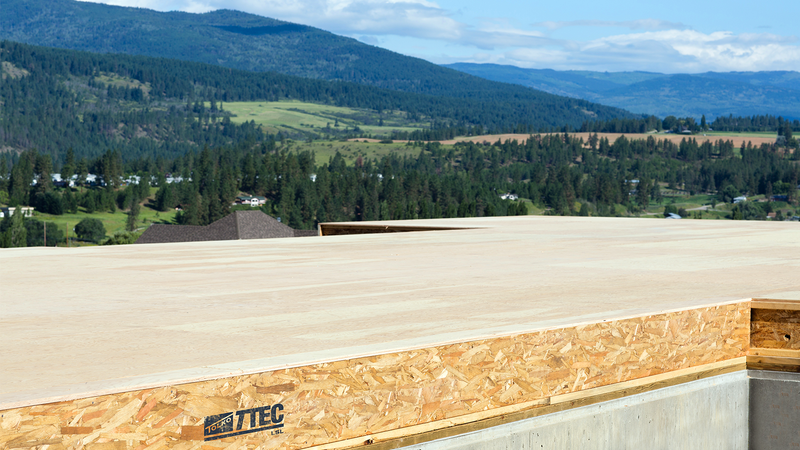 T-TEC LSL is an E-rated alternative to traditional structural products. It’s available in 1.35E and 1.55E. 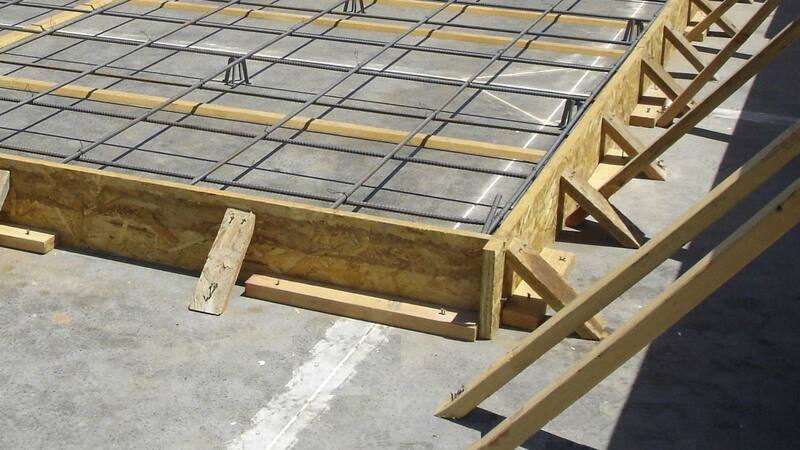 Tolko LSL is a non-structural solution for industrial applications. Contact our EWP sales representatives today for more information about our engineered lumber and how LSL fits into your product mix! This Tolko product is a highly predictable and uniform engineered wood sawn to consistent sizes and resistant to warping and splitting. 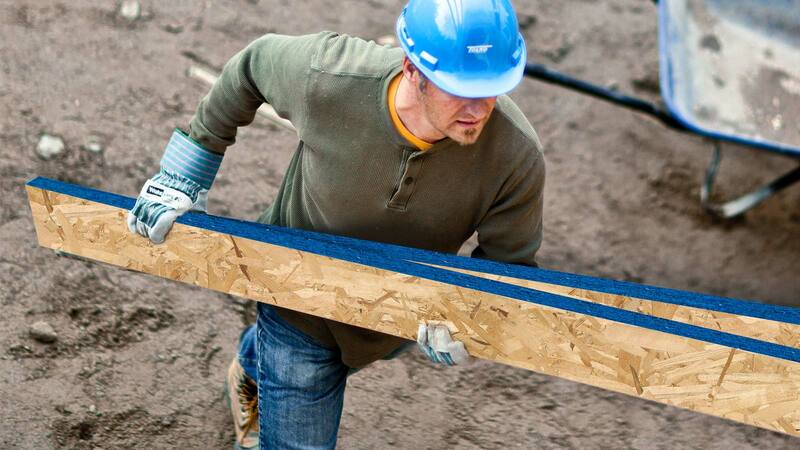 Made with laminated strand lumber to provide true consistency and uniformity. A dependable product for the structural component that supports the treads and risers in your staircase. 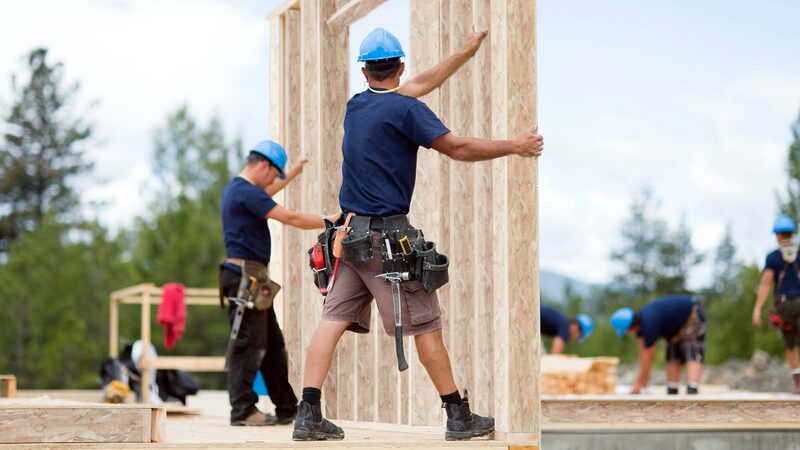 Manufactured to be consistently straight and will not twist, warp, or bend like traditional lumber making it a superior choice for wall framing. Built straight and true with MDI resin and aspen wood fibre, you’ll find it’s easy to work with these lightweight forms.